If you’re looking for a perennial with a long season of bloom, blanket flower (Gaillardia x grandiflora) is a great choice. 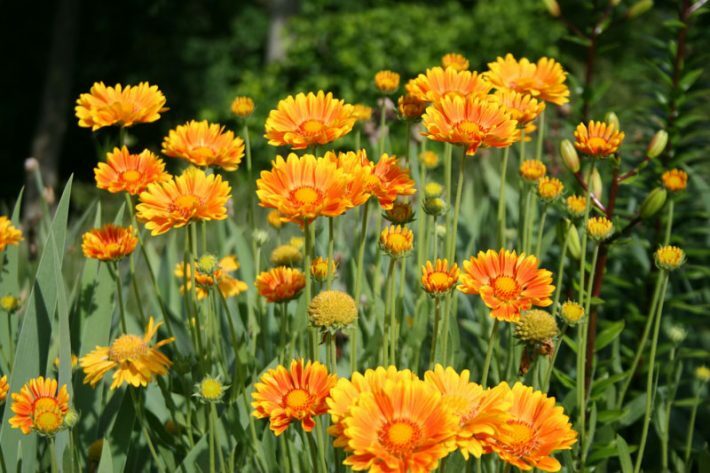 The daisy-like flowers are produced from early summer to early fall in shades of orange, red and yellow, adding sizzle to the garden and attracting nectar-seeking butterflies. 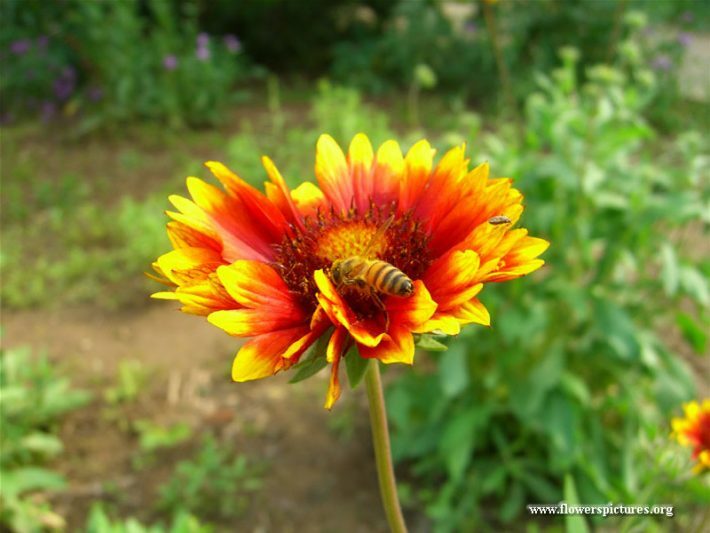 Produced above a clump of hairy, narrow, gray-green leaves, the blossoms of perennial blanket flower have petals that may be solid colored shades of yellow, wine red , orange or peach, or may be banded in combinations of red or orange with yellow. The petals of some are frilled, while others have a unique, tubular shape. Sizes range from 10-12 inch high dwarfs to selections as tall as 24-30 inches. All are easy care plants with few insect or disease problems and most are hardy in zones 3-9. 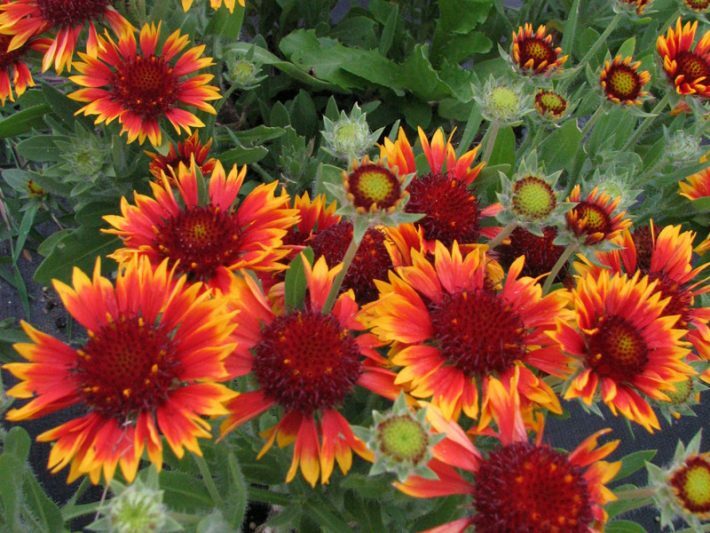 There is also an annual blanket flower (Gaillardia pulchella) that is easy to grow from seed. 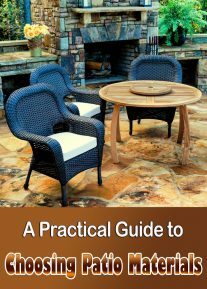 Start seeds early indoors 4-6 weeks before the last spring frost, transplanting to the garden when the weather has warmed. In warm-winter areas, sow seeds directly in late fall or very early spring. 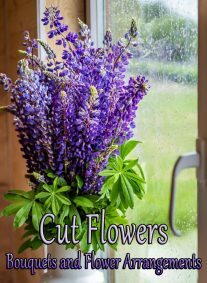 Varieties are available with single, double and semi-double flowers. 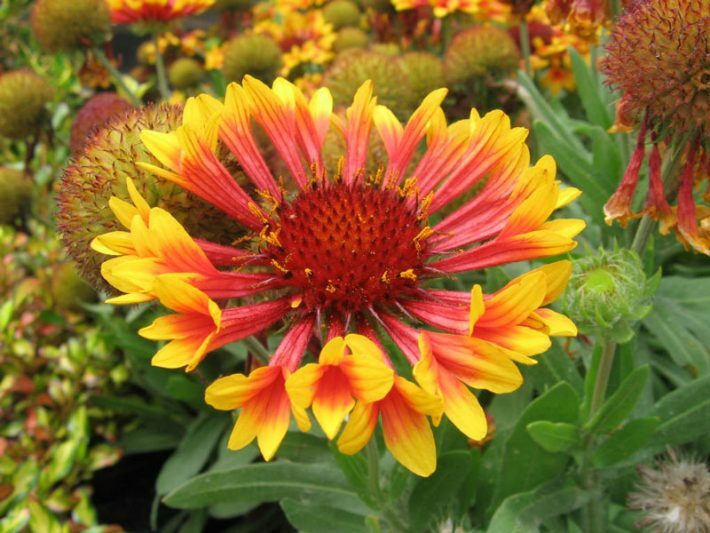 Gaillardia ‘Arizona Sun’ This 8-10 inch high variety sports masses of bright orange-red blossoms tipped with yellow on a dwarf plant. Gaillardia ‘Fanfare’ Unusual, trumpet-shaped petals of deep red tipped with yellow on a 14 inch high plant surround a burnt orange center. Gaillardia ‘Tokajer’ With marmalade-orange flowers that shade subtly to peach at the tips, this 2 foot tall variety may need staking. 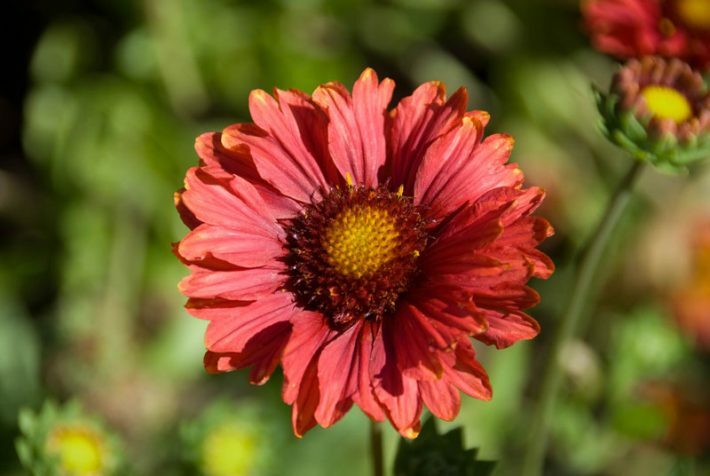 Gaillardia ‘Burgundy’ As its name suggests, this variety bears large, 3 inch wide wine-red blossoms on a 24-30 inch tall plant. Gaillardia ‘Oranges and Lemons’ This variety offers softer colors than other blanket flowers, with peach-colored, yellow-tipped blossoms with gold central cones on a 2 foot tall plant. Hardy in zones 5-9. Full sun and very well-drained soil are musts for blanket flowers to thrive. They prefer loose, sandy soil that isn’t overly fertile with a pH near neutral or slightly alkaline. Established plants are quite drought tolerant. Container grown plants can be set out throughout the growing season, but spring or fall planting is ideal. Space dwarf cultivars about a foot apart; taller varieties should be set about 18 inches apart. Prepare the garden bed by using a garden fork or tiller to loosen the soil to a depth of 12 to 15 inches, then mix in a 2- to 4-inch layer of compost. Dig a hole twice the diameter of the pot the plant is in. Carefully remove the plant from its container and place it in the hole so the top of the root ball is level with the soil surface. Carefully fill in around the root ball and firm the soil gently. Water thoroughly. Deadhead plants regularly to encourage more flowering. Blanket flowers are often relatively short-lived. Cutting back clumps to 6 inches in late summer often increases their chances of winter survival. You can also keep your plants vigorous by dividing them every 2-3 years in spring or early fall. 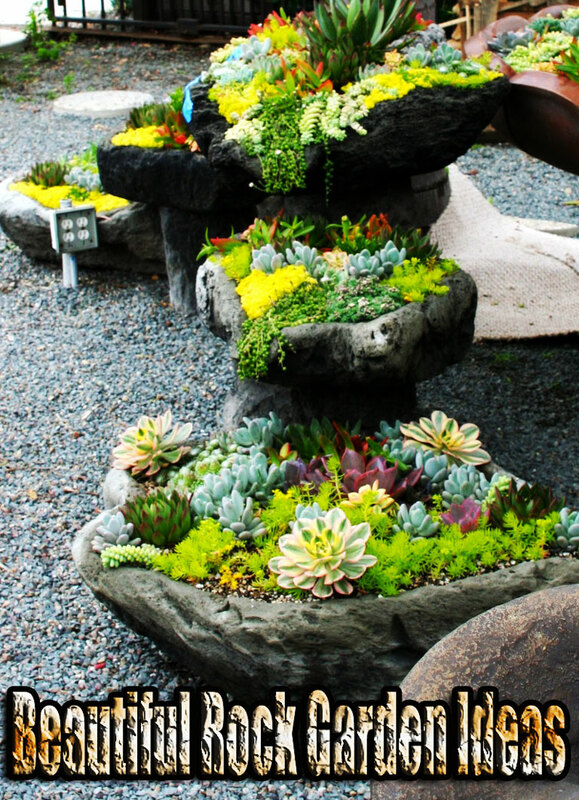 Water newly set out or divided plants regularly until they become established. 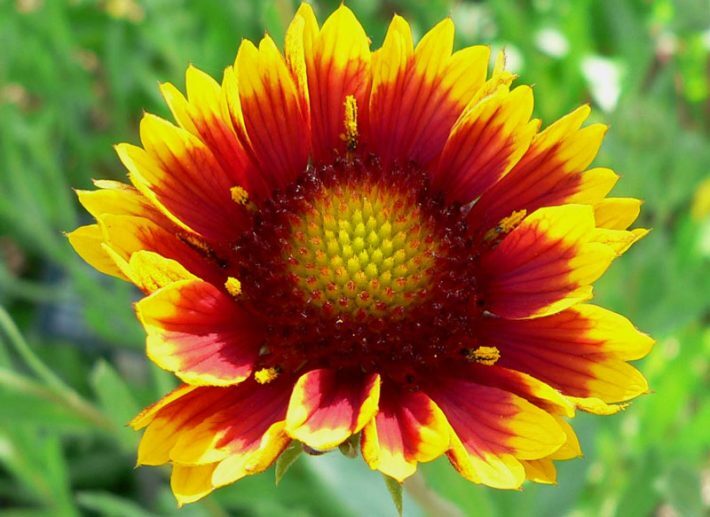 Blanket flowers have few insect or disease problems. Watch for aphids and leafhoppers that can spread a virus-like disease called aster yellows. Control insects with insecticidal soap, if needed, and destroy any plants that are stunted with flowers that remain green, as these are infected with aster yellows.